The case filed against Pivithuru Hela Urumaya (PHU) leader MP Udaya Gammanpila and another accused for allegedly misappropriating Rs. 21 million following their alleged fraudulent share transaction that took place in 2000 was today fixed for trial by Colombo High Court. High Court Judge A.A.R. Heiyanthuduwa fixed the case for trial on October 3. The Counsel who appeared on behalf of the aggrieved party undertook to produce two witnesses Brian Shaddick and his wife in Court on the next date. 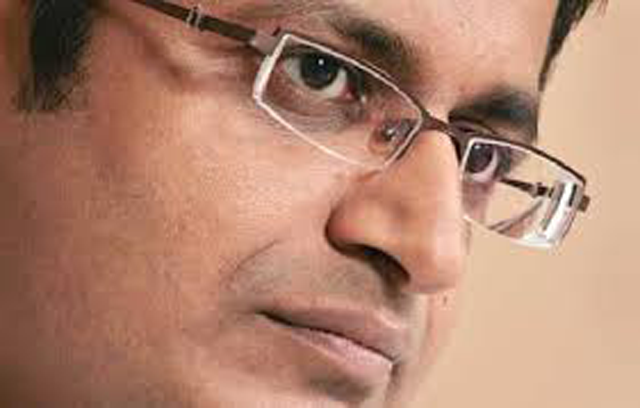 The two accused Udaya Gammanpila and Sydney Jayasinghe are currently out on bail. The Attorney General (AG) alleged that MP Udaya Gammanpila misappropriated Rs. 20 million and another Rs. 21 million together with Sydney Jayasinghe when selling shares of Digital Nominees to a businessman called Dhammika Perera. The AG further charged that the alleged business transaction took place using a fraudulent power of Attorney to sell shares belonging to the Australian businessman, Brian Shadick. The AG listed 20 persons as witnesses in the case and named 16 documents as production items of the case. MP Gammanpila was arrested in this regard on June 18, 2016. Deputy Solicitor General Dileepa Peiris appeared on behalf of the Attorney General. President's Counsel Jayantha Weerasinghe with Shavindra Fernando and senior counsel Nalinda Indatissa appeared for the accused. Sri Lanka Gandhi and mother Theresa turns out to be a filthy thief?